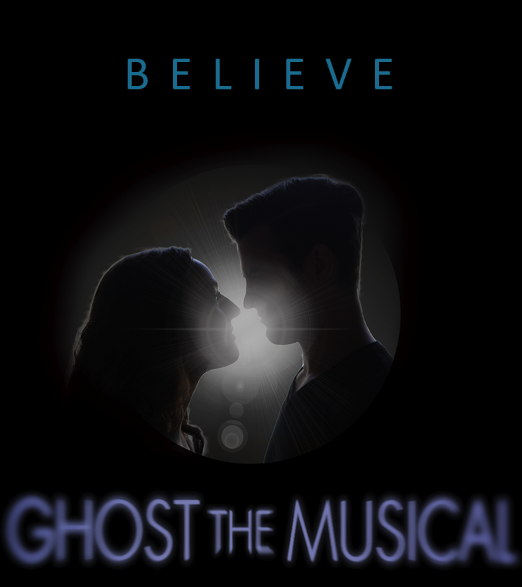 Ghost: The Musical, now at Old Log Theatre through September 23. 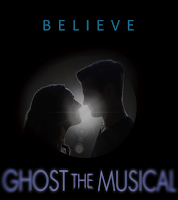 Our bloggers give you the scoop on this movie turned musical! "If you're looking for a satisfying summer musical experience, head out to Old Log Theatre, one of the oldest theaters in Minnesota, in lovely Excelsior on Lake Minnetonka." Compendium - Minneapolis on movie turned into musicals: "Are these shows cheesy? Of course. Are they overwrought? Duh. Do I love them? Almost always." "It's 100% fluff, but there is a crucial difference between low-grade and high-quality fluff. The Old Log's production falls into the category of high-grade fluff, largely because of Eric Morris' witty direction, as well as the talented, energetic cast he's assembled." One Girl, Two Cities: "It’s a relatively small cast and has many moving parts, yet everything operates like a well-oiled machine. I’d recommend this for a ladies’ night out or a date night." "Directed by Eric Morris, and featuring a surprisingly racially diverse cast, the show was diverting and pleasant to watch. But similar to the movie, it's not a show that spoke to me."